Replaces CFC-12 in auto air conditioning and in residential, commercial and industrial refrigeration systems. New equipment. Commercial Refrigeration: Performs well in small hermetic systems. Centrifugal Chiller Refrigerants: Used in many new chiller designs. Air Conditioning and Heat Pumps: Used in large screw chillers. EPA SNAP Approved. UL Listed. When retrofitting R-12 systems to R-134a, it is necessary to replace the existing lubricant with POE oil, except in some automotive retrofit applications, which require PAG oil. In most cases, the mineral oil or alkylbenzene oil levels must be reduced below 5% of the new POE charge. Check with OEMs for any specific recommendations regarding oils or procedures. Remove as much of the existing lubricant as possible, add POE, and run the system on R-12 for some time. When the residual oil concentration is appropriate, remove R-12, replace the filter-drier, and charge R-134a. HFC-134a is used as refrigerant in automobile air-conditioning, household and commercial refrigerant applications. It can also be used as aerosol, flame retardan, and blowing agent in pharmaceutical, agro-chemical, cosmetics and cleaning sectors. Can of 220 g, 250 g, 280 g, 300 g, 340 g, 500 g, 800 g, 1000 g; Disposable cylinder 30 lb/13.6 kg, 50 lb/22.7 kg; Recyclable cylinder 400 L, 800 L, 926 L, 1000 L; ISO-Tank. Application: Refrigerant for CFC-12 substitute. Storage should be away from fire, heat and avoid direct sunlight, it usually put in a cool, dry and ventilated place .In case the cylinder,valves and other accessories are damaged ,it should be handled with care . XIECHENG Chemiacl is the global refrigerant distributor with a wide variety of items in refrigerated field. 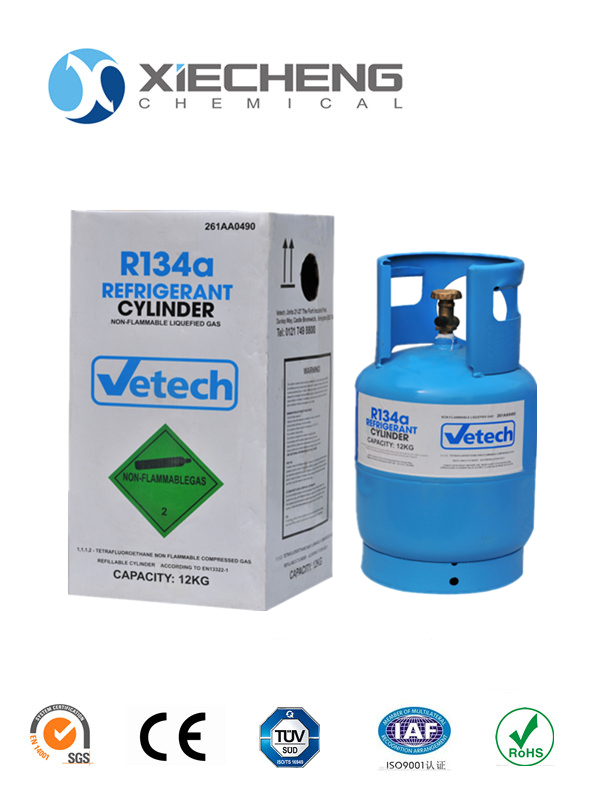 refrigerant R22, R410a, R134a and so on, available worldwide at unbeatable prices. 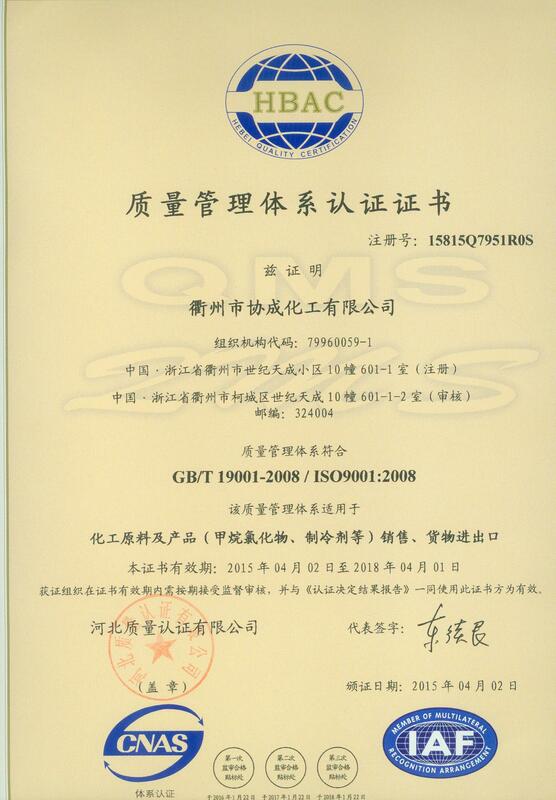 XIECHENG strictly controls the quality of her products, and has passed the ISO 9000 international quality system certification, ensuring each and every item purchased meets global quality standards. 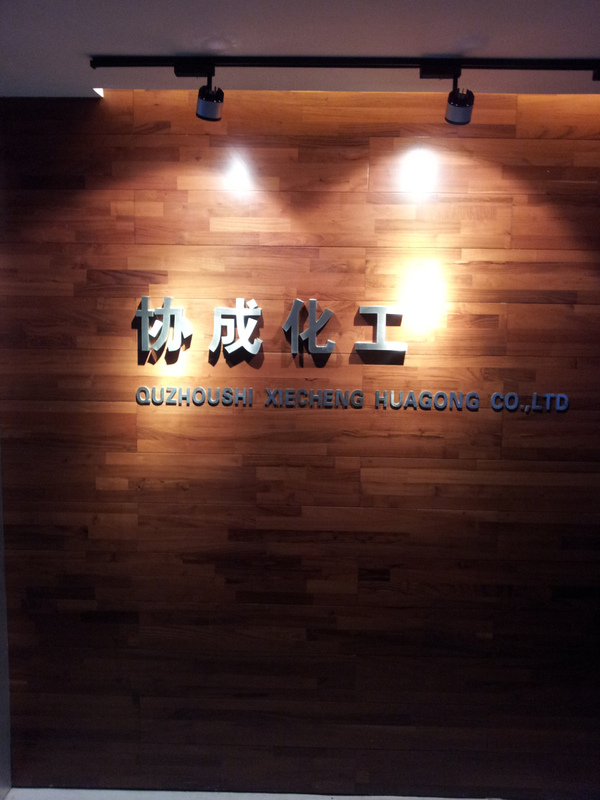 XIECHENG concerns the production in details, allowing customers to purchase with confidence. Once an order has been made XICHENG will execute immediately. Partnering with internationally trusted logistic service providers, we ship to over 100 countries around the world. XIECHENG ensure that you get the high quality products safe and timely. XIECHENG has a professional and experienced work team. From pre-sale consultation, making an order, and to after-sales tracking, we offer excellent,comprehensive customer service every step of the way.Shop with confidence with XIECHENG ! 1\How can we know about the quality? 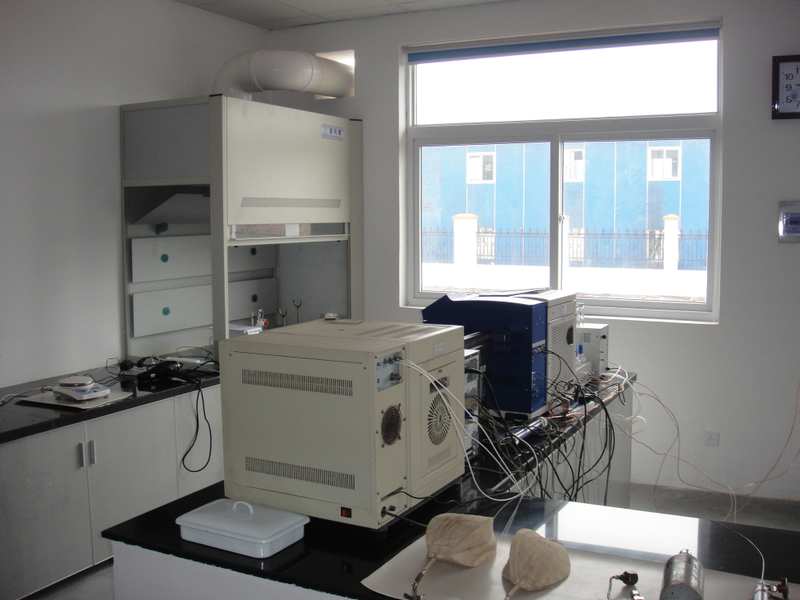 About the quality, our testing standard is by the gas purity. We can offer customers certificate COA and MSDS of the gas, also customers can do SGS and the third party tested is welcomed. 2\What is the payment do you accept? Our main payment terms are T/T and L/C. 3\What is the delivery time after payment? Usually it is about 15-20 days, for HCFCs, it will be a little long, about 25 days, as it need apply export license from government. 4\Do you have your independent brand ? Yes, we have our brand, XIECHENG"
5\Can we place order by OEM style to produce our own brand products in your factory? Yes, you can. Welcome to do OEM. Please email us to talk about the details. 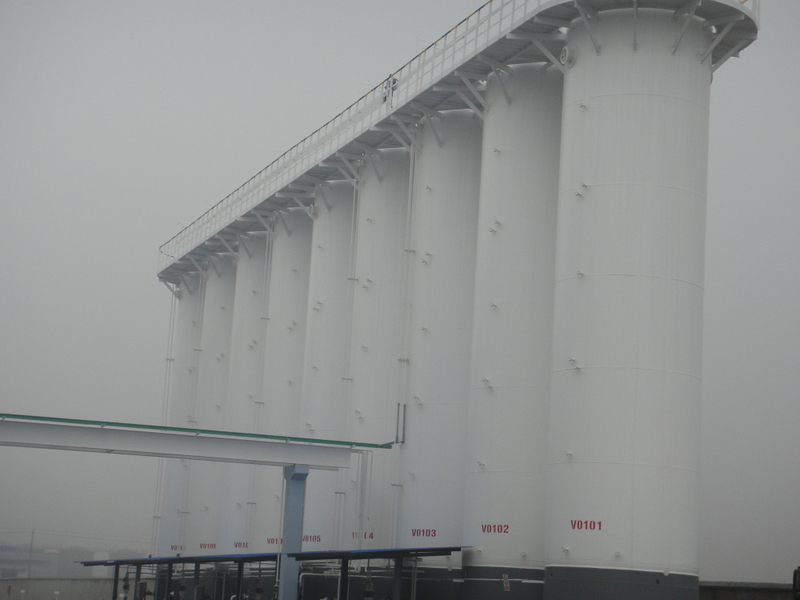 Besides, we can provide 50 L, 60 L, 100 L, 400 L, 500 L, 800 L, 926, 1000 L cylinders and low and high pressure ISO TANK. 7\How can we import refrigerant? How can we import refrigerant? As we are doing the export business. 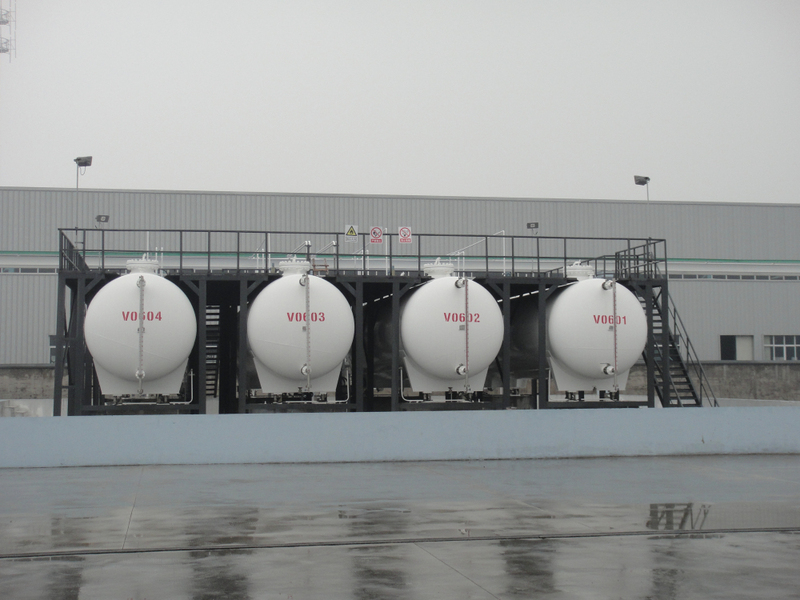 We have all right to export gas to our customer`s country. But customers need have the import license for clearing the cargo. Freight charges extra if we do the FOB price. But we can also do the CIF which will including the freight and insurance. 9\What is your main exporting port? The main exporting port is Shanghai Port and Ningbo Port. Our factories near Ningbo Port and Shanghai Port The convenient sea transportation allow the shipment timely. Copyright © 2019 Quzhou Xiecheng Chemical Co., Ltd. Все права защищены.